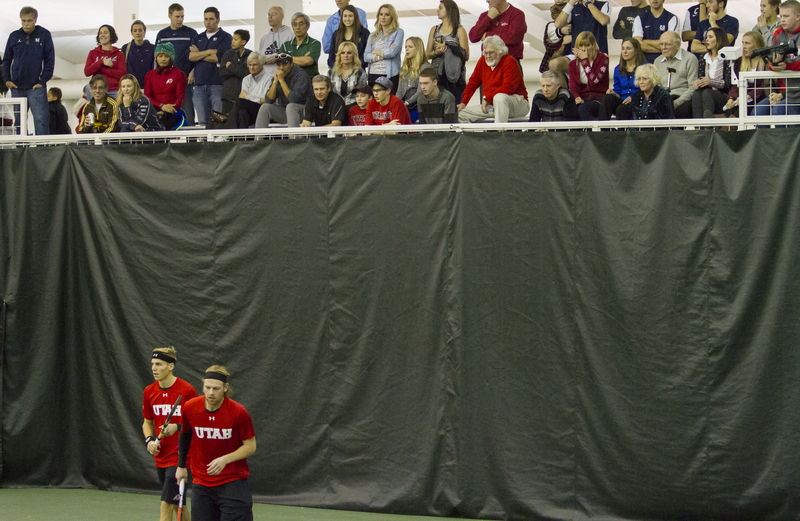 SALT LAKE CITY, UT – The University of Utah men’s tennis team released their preliminary 2015/2016 schedule today. The Utes home line-up is highlighted by conference matches against four national championship contenders, Stanford, USC, UCLA and Cal. Utah will host BYU this year in the Deseret First Duel on Saturday February, 20, 2016, in an attempt to beat BYU for the 3rd year in a row. Furthermore, the Utes will host ranked teams in Boise State, South Alabama, UNLV and LMU. The Utes will be tested in tough non-conference road bouts versus No. 40 New Mexico, Penn and No. 53 Denver, and will play Pac-12 foes Oregon, Washington and Arizona on the road. The dual match season will kick off as Utah travels to Honolulu, HI to face San Francisco, Hawaii, and Sacramento State on January 15, 17, and 18, 2016. The Utes’ fall individual schedule is highlighted by a trip to the ITF Futures in Costa Mesa, California and the All-American Championships in Tulsa, Oklahoma, October 3-11, 2015. The new outdoor courts at the Eccles Tennis Center will see their first action during the Utah Invitational Tournament, hosing Weber State, Air Force and Montana State September 25-27, 2015. Click here to view Utah’s preliminary schedule. Also, check out the Utes on Facebook, Twitter, and Instagram. This entry was posted in Schedule/Results and tagged Pac-12, Schedule, Utah Utes. Bookmark the permalink.